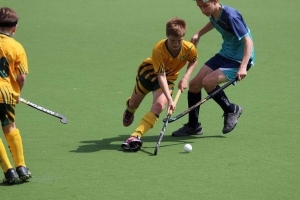 Chloe and Josh have successfully made the Queensland U13 Representative teams for 2017. 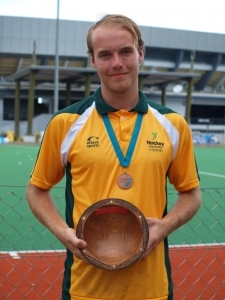 Ed recently travelled to Fiji, representing the Australian Country U21 Mens team. Ashlea Fey has just returned from the World Indoor Championships in Leipzig, Germany. The Australian women finished 8th out of 12 teams. 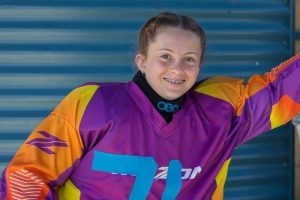 Ash scored twice and given she’s one of the youngest in the team that’s a great result! Aymee has just been selected in the Qld Secondary Schools Womens team to play in New Zealand in September.